I'll buy it just for the kitty. Capcom has given an enormous amount of support for Monster Hunter 4 Ultimate and it looks like that will continue with Monster Hunter X. 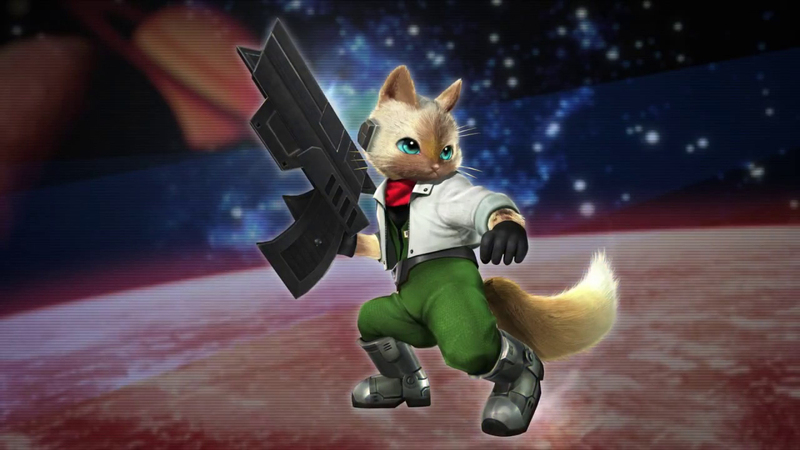 After the game releases, Japanese gamers can access 7-Eleven's 7SPOT wifi to download a Star Fox weapon and costume for your Felyne Palico. Also announced is the Tigrex Variant monster which will be a variation on the regular Tigrex. Monster Hunter X comes to Nintendo 3DS in Japan on November 28.